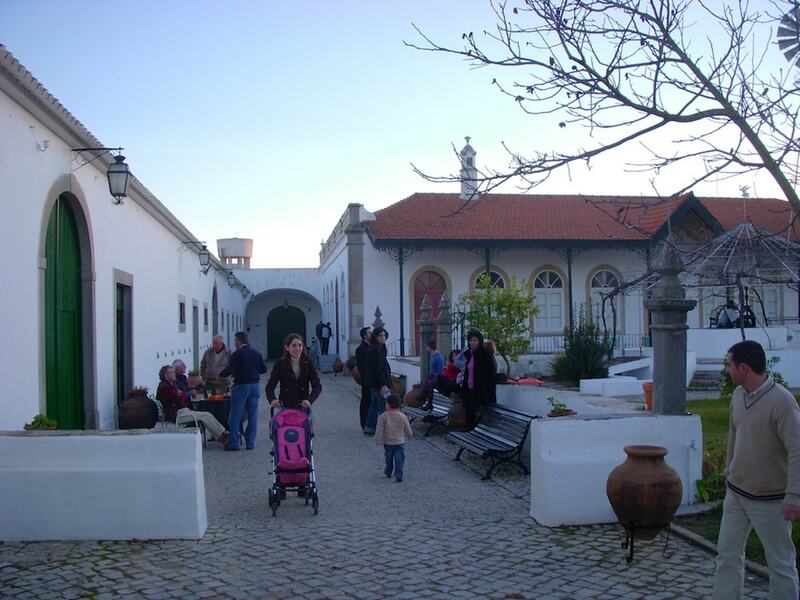 The São Bras De Alportel, or simply São Bras, area is one of the smallest areas of the Algarve. It is one of only three areas with no coastline. To the north, it nestles between the vast sweeping countryside of Tavira and inland Loulé. To the south, metropolitan Faro, the capital of the region, and Olhão. A São Bras property will most likely be in the historic city itself, full of townhouses lining the cobbled roads. Property for sale in São Bras De Alportel also includes luxury modern villas up in the hills, buried in the forest among the cork oak trees. Peaceful and private, but only a step away from every amenity, a São Bras property ticks all the boxes. If you are interested in a São Bras property, the average price for apartments currently hover around Average price per sqm. in Sao Bras de Alportel €1,448 0% properties#: 43 last change on: 19 Apr 2019 €1,448 , while houses costs an average of Average price per sqm. in Sao Bras de Alportel €1,906 -1% properties#: 276 last change on: 19 Apr 2019 €1,906 per square meter. There are few investment opportunities in São Bras as well, and the average price for investments are Average price per sqm. in Sao Bras de Alportel €830 0% properties#: 69 last change on: 19 Apr 2019 €830 . The most renowned real estate agents in the area are ERA, with more than 110 listings in the area. They are followed by Lux Avenue Immobilier, Divine Home, Apa Imobiliaria and Buy Portugal. Why a São Bras Property? The São Bras area covers 153,37 km², with over 10,600 inhabitants. It is a twenty minute drive from Faro International Airport and the regional motorway is ten minutes away at Estoi, running from Lagos in the west and connects to Spain in the east. The motorway connection to Lisbon is under half an hour away via main roads. Or you can relax and take a beautiful hour’s drive through the hills of Salir and Alte. Golfers, you have arrived in paradise – you are a thirty minute drive from some of the best courses in the country. Ranging from the clifftop Quinta do Lago Laranjal course just past Almancil to the rolling inland courses of Amendoeira in Silves, many courses are designed by masters and multiple high profile tournaments are held each year. You will never be short of a tee-off time. The area is within easy reach of a selection of international schools. The Colégio Santiago International school in Tavira caters for students from Key Stage 1 right through to A level. The Knightsbridge School in Olhão offers the International Baccalaureate. The Vilamoura International school is very popular. A forty minute drive to Porches brings you to the Nobel International school, part of a global network of quality education. To the north, São Bras villas and apartments are surrounded by beautiful countryside. The area was once the main supplier of cork oak in the country and the forests are still maintained today. Another popular harvest is the medronho berries which are the basis for the local firewater. The ‘Via Algarviana’ takes walkers and bikers on a scenic route through the region. It runs from Sagres at the southwestern tip of Western Europe to Alcoutim on the Eastern border with Spain. São Bras de Alportel has a direct link to the trail. For culture lovers, tours are available of the cork factories. Within easy reach are the beaches of the famous Rio Formoso natural park and the long golden dunes of some of the most exclusive beach areas of Portugal. Vale Do Lobo and Quinta Do Lago are where the rich and famous take their holidays. The marina at Vilamoura is a little further west. All watersports imaginable are available for the sportsmen among you. São Bras property enjoys perfect peace and quiet. For owners of São Bras De Alportel homes, there is easy access to all the amenities. The city itself can provide for most daily needs. You are also only a short drive from the shopping malls, Michelin starred restaurants, spas and luxury clubs of Portugal’s Golden Triangle. You will feel right at home there. 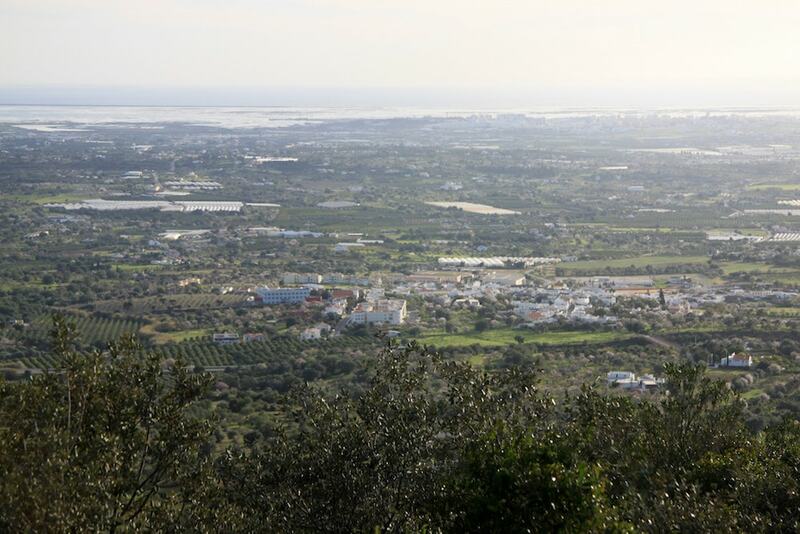 It is full of expat owned property and business, the hub of expat activity in the Algarve. The city of São Bras De Alportel is full of history. It was once the summer residence of the Bishops of the Algarve. Being inland and surrounded by woodland, it enjoys more temperate weather than the scorching clifftops of the coast. Estates in São Bras De Alportel have everything to hand, including a hospital in Faro. If we have caught your interest for buying São Bras De Alportel real estate, please have a look at our database, which is full of information and contacts to help you find that perfect property.